Number of tags in blogger. Length of your blog posts. How many post you can post and so on. One Google account you can make 100 blogs by Different name. Your Profile interests and Favorites come under 2000 characters in both. Number of blogs you can follow 300 in one blog account. Your about me length 1200 characters. Image uploaded size 1600px wide. Image uploaded by a mobile 250KB. Image hosting bandwidth depend upon your Google drive. Blog title length should be 90 characters. Length of sub domain should be 37 characters. Blog Description length should be 500 characters. 100 members invitation in one per blog. Number of blog post in one blog site no limits but still 5000 approx. 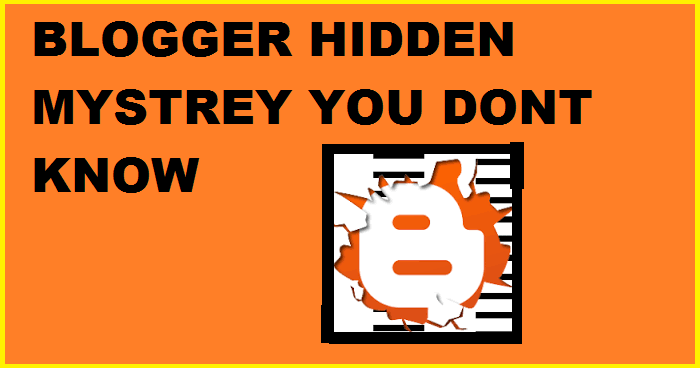 Number of post display in blogger depend upon setting. Bigger post if you post than one some post will be display. Static pages number in blogger 10. 5000 unique labels we can use in one per blog. Blog post length no limits. Size of blog post no limits. Number of comments limits in blog post no limit. Length of blog post filename 39 characters. Comments length in blog post should be 4096 Characters. Label should be 200 Characters per label in blog post.